To enter, just answer this...er... skill-testing question by midnight on 31st July 2010. You can use the link below, email us (janis [at] reallykidfriendly.com), comment below, tweet, facebook, whatever takes your fancy. Just make sure you tell us how we can get in touch! We'll draw a name at random from the correct answers. What colour is Iggle Piggle's blanket? 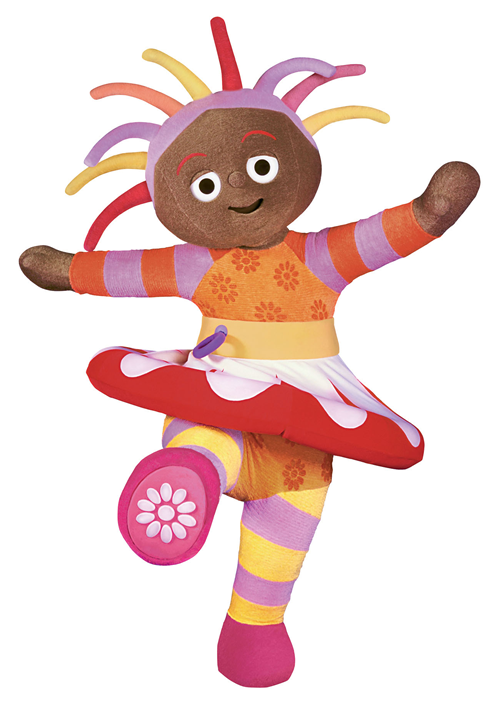 IN THE NIGHT GARDEN LIVE is a spectacular musical theatre experience for the whole family. Visually stunning, the show is created in an inflatable, purpose-built touring theatre made up of two impressive show domes which faithfully recreate the magical world of this hugely popular children’s television show produced by Ragdoll Productions. These all-weather domes will take up temporary residence in venue and dates. This is the first time that children and parents will be able to see the iconic In the Night Garden and its much loved characters Igglepiggle, Upsy Daisy and Makka Pakka in a live event. The characters will be brought to life with full-size costumes, enchanting music, magical puppets and spectacular panoramic projections, creating an immersive theatrical experience to make audiences feel they are actually entering the magical world of In the Night Garden. 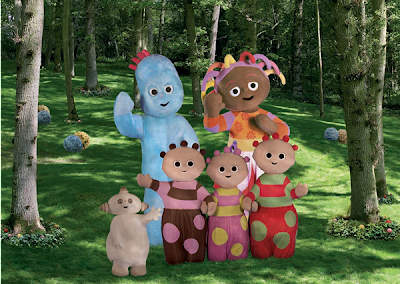 IN THE NIGHT GARDEN LIVE is produced by BBC Worldwide, Ragdoll and Minor Entertainment.